New technology has found its way to Killian Hill Dental Care!! Early detection of pre-cancerous tissue can minimize or eliminate the potentially disfiguring effects of oral cancer and possibly save your life. 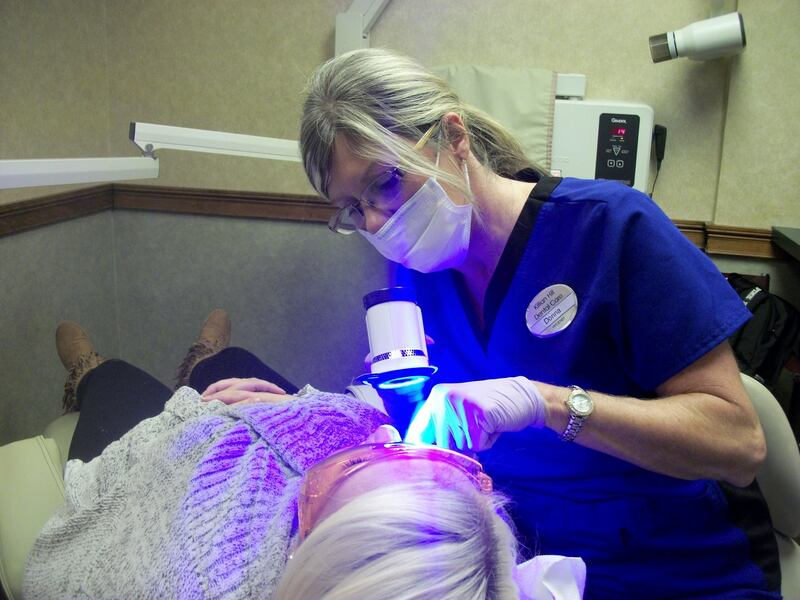 Come in for your oral cancer screening with our VELscope.